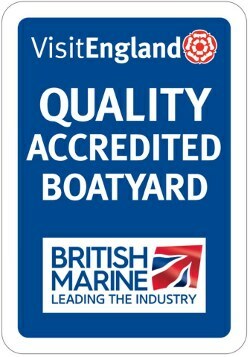 If you would like to try something a bit different with your work team, why not try getting on the water. Our boats include 11 single kayaks, 3 double kayaks and 6 canoes. We also have 8, 4 and 5 seater rowboats. We can accommodate groups from 10 to 25 people. 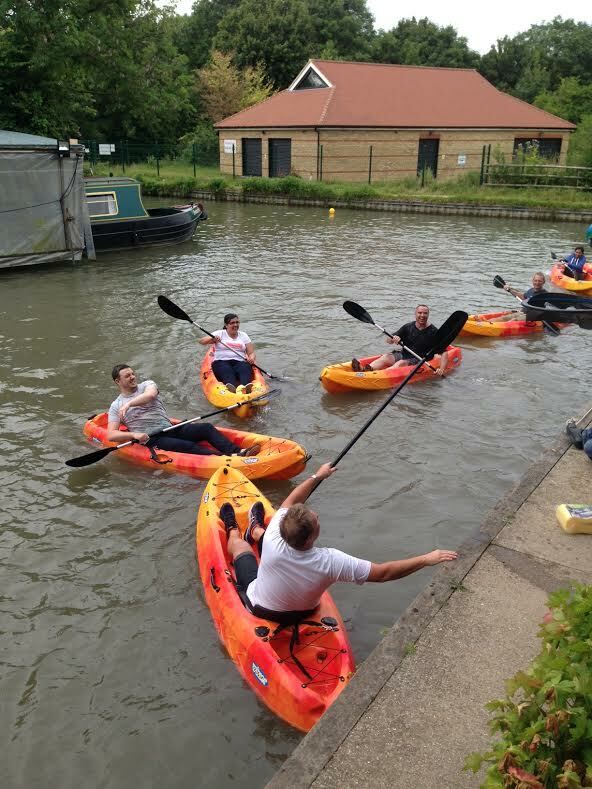 5 a side water polo in kayaks - This is done in our basin, providing a safe enclosed area. Hoop nets are positioned on 2 sides. Larger groups can get into teams of 5 and have a mini league. Dodge ball (wet sponge) in kayaks - 5 a side - The team who eliminates the other side wins. Canoe or double kayak racing - In teams of 2 per canoe or kayak, race between bridges. Relay Races across the canal - In single or double kayaks, first team back wins. Our basin plus the canal gives a width of around 20 metres, ideal for short fast runs. All you need is someone to act as the main coordinator/referee for activities and we can help you get things set up and move boats around and in and out of the water as needed. 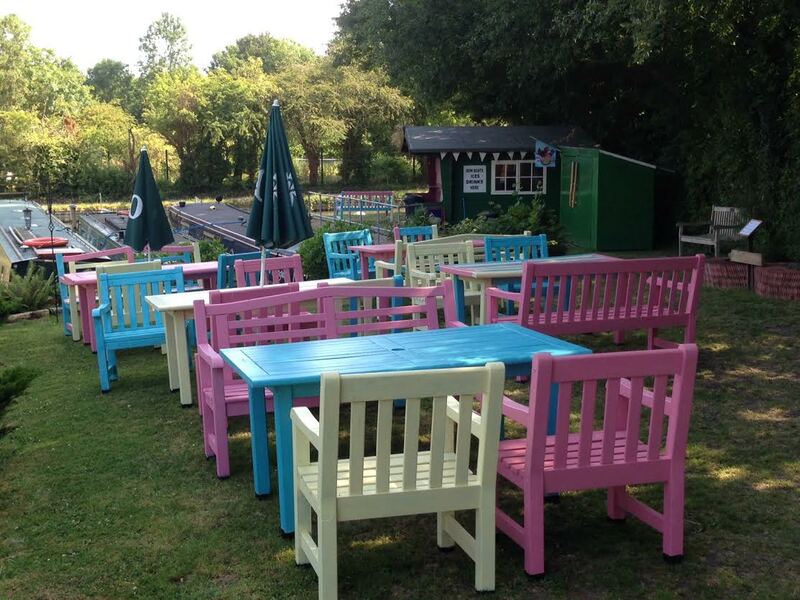 Afterwards you can use our picnic area for table based activities or if the weather isn't so good you can use our large gazebo. Tea, coffee, water and cake are provided. If you require other catering, we can arrange this too at extra cost.